Many times renters feel like they don’t need or want renter’s insurance. They view it as just another way for landlords to line their pockets with [our] good money. This article will clear up a few misconceptions about renter’s insurance, and why you really should carry it if you’re renting a home or apartment. Most landlords make it mandatory for the renter to carry renter’s insurance. However, the fact is, they don’t see a penny of your monthly premium or any of the payout should there be a need to file a claim. So why make it mandatory? In this case, it’s really for your own good. 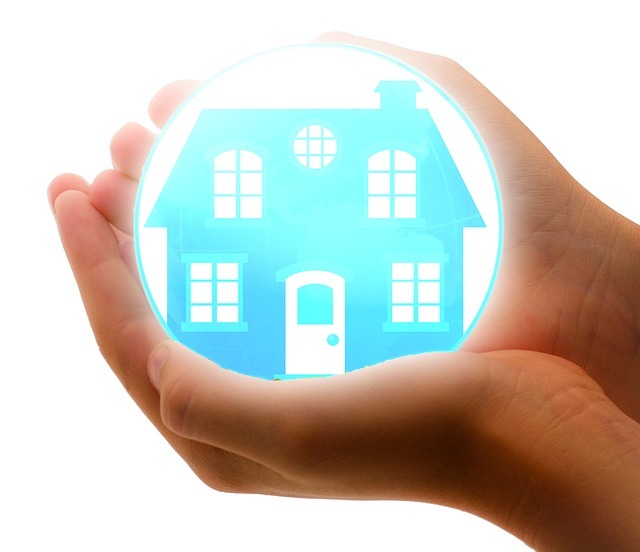 While it’s true that landlords carry insurance as well – that insurance covers only the structure and land. It does not cover any of the items or personal property within the home itself. An often-quoted misconception is that renter’s insurance is an expensive consideration. In most cases, the monthly premiums are less than $20. That’s nothing compared to the average tenant’s “stuff value” of over $20k. You see, everything under the roof has value – and you have the right to claim it for it’s replacement value. That’s your entire CD collection, books etc. Even your kitchen appliances have a value – and you know you’re going to need that spatula sooner, rather than later after an accident. Will my insurance cover items that I “share” with my roommate(s)? Should I video tape or take photos of my possessions? What is the difference between “replacement cost” and “depreciated cost” coverage? Will I be notified of any rate increases, etc? There are many places tenants can cut corners to save a buck or two. Renter’s insurance is not one of those places. If you’d like help with setting up renter’s insurance, we’d be very happy to help make a referral to a quality insurance agent.